Magic Loop Breakway Hondo. 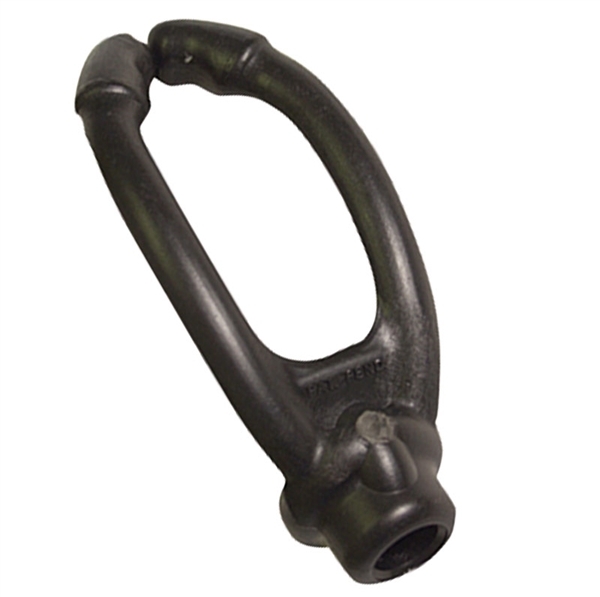 Designed to have the same size and feel as a tied rope hondo and to simulate its action, this patented breakaway hondo was developed by Betty Gayle Cooper and Jake Merrick. I have bought these breakaway hondas off Ranchmans for some time and they are great! They last so much longer than the white ones and feed a heap better too. I use mine most days roping calves and they last and last.